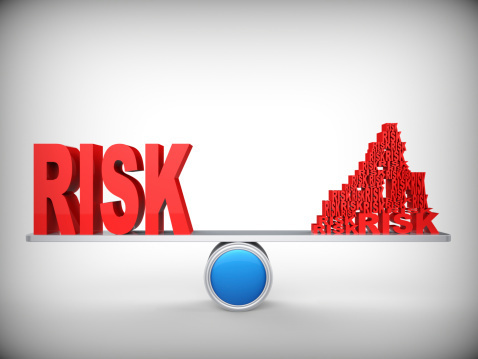 Does your business need better risk control? 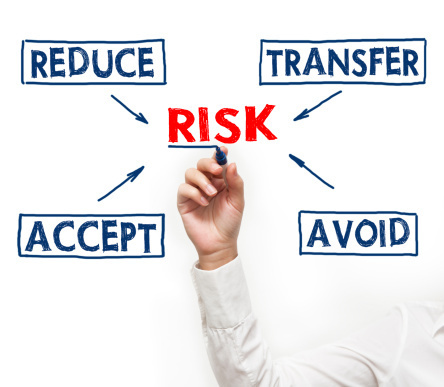 Risk control, or risk management, is the practice of identifying risks, assessing various means to eliminate or minimize those risks, and allocating business resources to reduce overall risk. It’s an essential component to good management of any business. However, risk management is more important in some industries than others. For example, businesses that are part of the construction sector have higher risk profiles than a mom-and-pop candy store. Since the whole point of risk control is to proactively anticipate certain threats and deal with them ahead of time, it’s important to assess the quality of risk management at your business right now. Here are 4 signs that you need better risk control. It may be that you’ve recently heard from an employee about a potential problem on the assembly line that could lead to someone getting hurt. Alternatively, another employee warned you that some team members aren’t operating safely in the workplace. What happens when these warnings are received? If it’s just a simple “Thank you, we’ll look into it” and the warning is forgotten, then your business is already in trouble. Take warnings seriously. Prevent problems before they occur. If management ignores warnings, then you’re not taking risk control seriously. Not all risks manifest themselves in such a way as to cause bodily injury. There are financial risks as well. If your business is relying too heavily on one supplier for raw materials, then what are you going to do if that supplier goes out of business? How will you manage your business if that supplier has an effective monopoly and decides to raise prices astronomically? Do you have a backup plan in place in the event that you can no longer use that supplier? If not, then you’re not practicing good risk control. When was the last time that a professional, who’s qualified to do so, inspected your equipment? How do you know that your equipment isn’t about to malfunction in a manner that could injure one of your employees? An important part of risk management is periodic checks to ensure that your risk profile is as low as possible. If you’re not doing that, then you should start. Do your employees know how to behave safely as they conduct their day-to-day work? If the answer is “yes,” then how do you know that? Have they been properly trained? Have they been provided with documentation that clearly explains best-practices when it comes to on-the-job safety? You increase your organizational risk, quite needlessly, if you don’t document your safety standards. You’ve worked hard to build your business. Don’t let it be jeopardized with poor risk management. Be sure to evaluate, right now, the extent of your risk control and make changes where necessary.